Share your story / experience with our clinic (below) so that we can help others in the community who may be facing similar issues! Upon sharing your story with our community, your name will remain confidential if you select 'yes'. What is your profession or any hobbies/sports/activities/injuries related to your experience with our clinic? What issues were you facing? 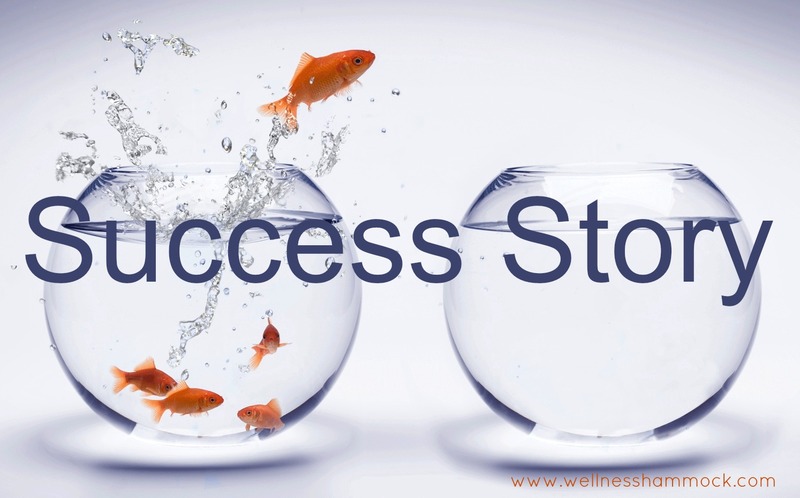 Why did you decide to reach out to Back to Health? How has our clinic helped you? Would you recommend our services to family/friends? Written by patient Mary Reilly: I started teaching at St. Mark High School in September 2004 and Don Murphy (my VP at the time – and the best VP I have ever worked for) started talking about this chiropractor named Dr…. 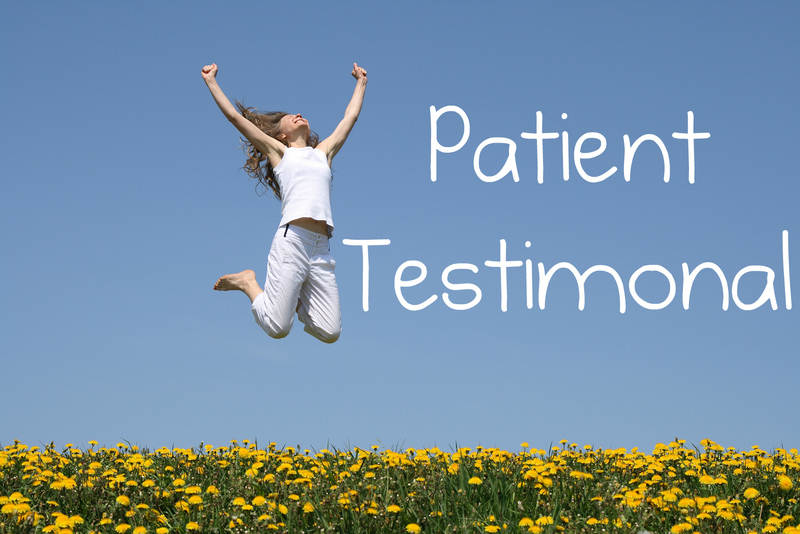 Patient Testimonial for Low Back Pain and Hip Pain Name of condition: Low back pain, subluxations, hip degeneration. 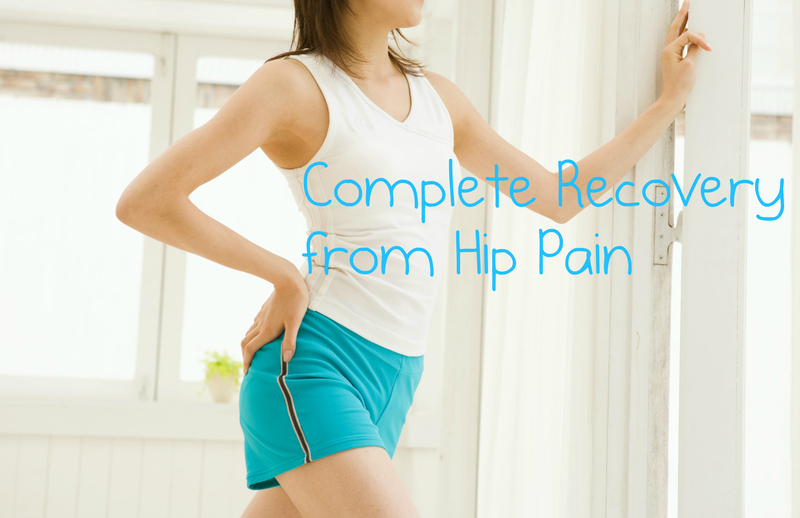 Symptoms: Pain and tightness in low back, buttocks, right hip flexor and hip. Right leg was shorter than the left. Location of pain: See above…. I have had multiple surgeries on both my shoulders which has affected my daily life, as well as what I can do in the gym and playing sports. For the past 10 years I haven't been able to do any type of pushing exercise without being in pain for a week afterwards. After 3 ART treatments with Andrew, I am now working out pain free. He is very knowledgeable and I highly recommend his services. Great job! Do not suffer silently, get a treatment at Back to Health. I have suffered for years from inflamed sinuses, not always infected but very painful. My eyes ached all the time, my ophthalmologist could not find the reason for my pain. I was asked yesterday why I looked so tired, I explained about my persistent pain. I received a sinus treatment (who knew you could even treat sinus with chiropractic?) and the relief was instantaneous. I had tears of joy to have no eye pain. It's two days later and there is facial aches but my eyes are fine. I don't even need analgesics. Thank you so much! There were days I was taking 8 pills a day, neti pots, nasal sprays etc. and very little relief. Yes,I recommend to all my friends and family. My boyfriend is already a member. All staff are so kind and family friendly but at the same time so professional. I really enjoy going there, they help me so I feel much better.